If you’re looking for the ideal family holiday destination this winter, look no further than a Kristall Spaces property for sale within Austria. 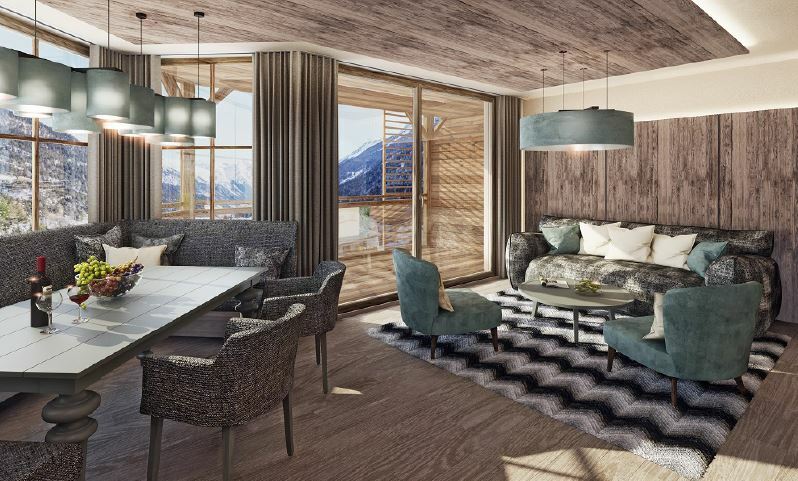 Boasting a gigantic range of illustrious apartments available to rent or buy, they host several luxury Alpine ski resorts across Austria, in some of the most scenic locations the country has to offer. You can enjoy the peace and quiet, go skiing with your family, and take part in a huge selection of activities and attractions – all you need to decide is what to do first! 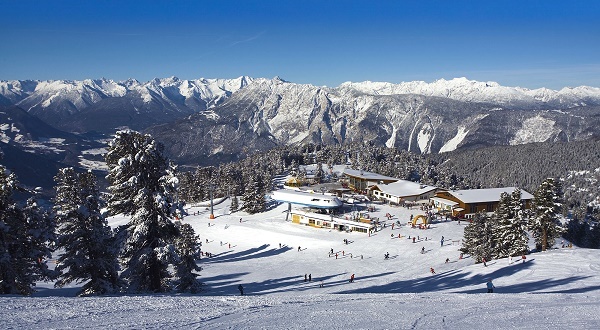 Situated in some of the most beautiful regions of the Austrian Alps, each resort and its accompanying apartments boast every conceivable amenity for you and your family to enjoy, with winter activities such as skiing and snowboarding, indoor and outdoor heated pools, cinemas, restaurants, gyms, and underground parking. For the more summer-related ventures, abseiling, trekking and hiking are all popular choices. Each resort also has a ‘nursery slope’ intended for helping children learn how to ski, and there are many professional trainers and tutors available to help you get that head start and stay safe in the snow. According to City A.M., there is a marked increase in the number of Brits looking to purchase property in Austria, citing the security of their property rental returns throughout the year. This makes Kristall Spaces properties incredibly versatile, since you can choose whether you simply want a short stay on rental, or an investment purchase that generates income while you’re away and increases in value at an average growth rate of 4.6%. That alone could pay for your child’s university fees! Forbes also commented on the changes observed over the last few years, stating that many tourists now see Austria as a fantastic holiday destination in both the summer and winter months. A similar sentiment was echoed by the Telegraph, in an article that encourages parents to take their children on a skiing holiday, and that such resorts are a lot more family-friendly than most people would believe. There is already a diverse selection of resorts available on Kristall Spaces, with constant developments adding new apartments and resorts year after year. Destinations that already have their own resorts include Fieberbrunn, Ischgl, Karwendel, St Anton, Kühtai, Ötztal and Sölden. This article was written by David Newman, owner of Ad Lab: an e-commerce magento website developer based in Hertfordshire. David has a keen interest in writing articles for lifestyle blogs and family matters, having recently become a family man himself.